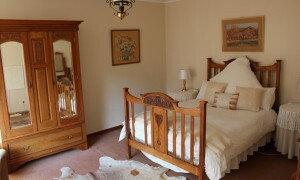 Accommodation at Bidstone is provided in the main farmhouse or in one of the three cottages. 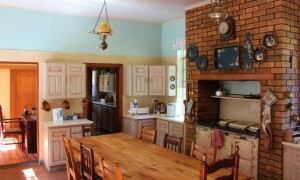 Each option has its own unique character and visitors can choose between self-catering and catered options. Rates will be supplied on request. The Green Season , The Months of March and April also make for good Slack Packing .